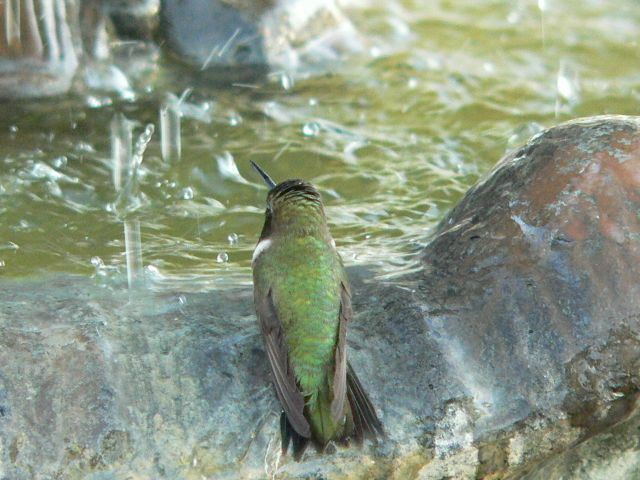 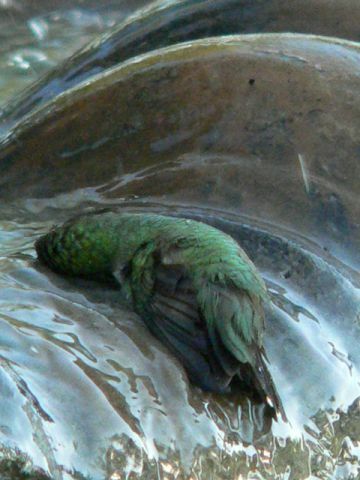 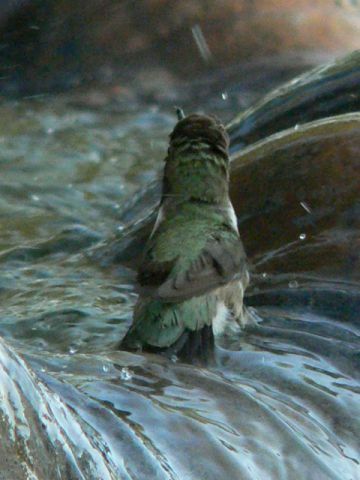 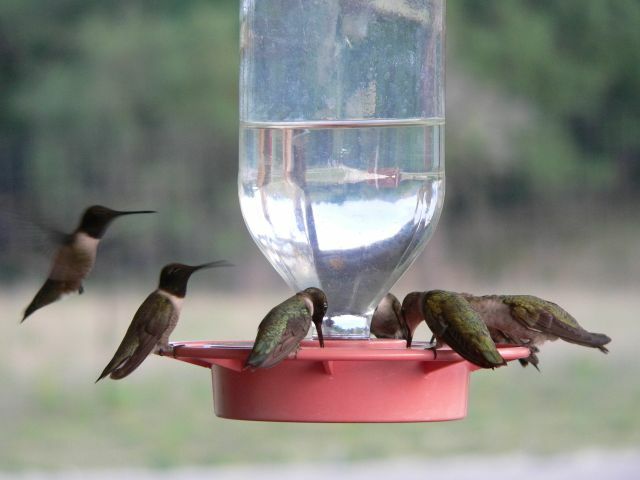 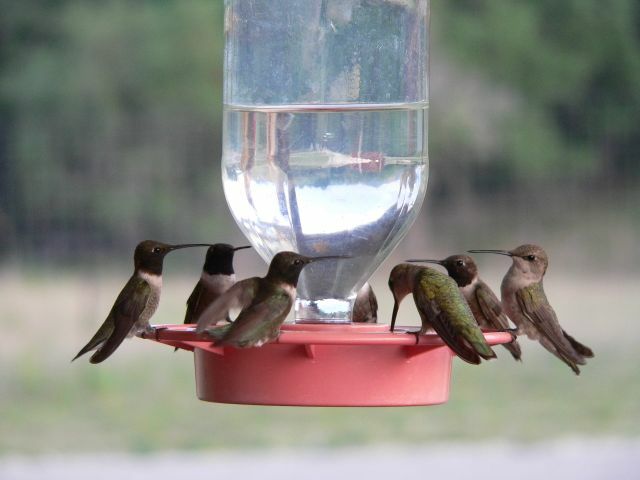 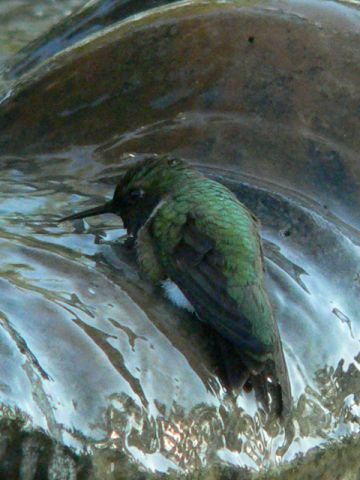 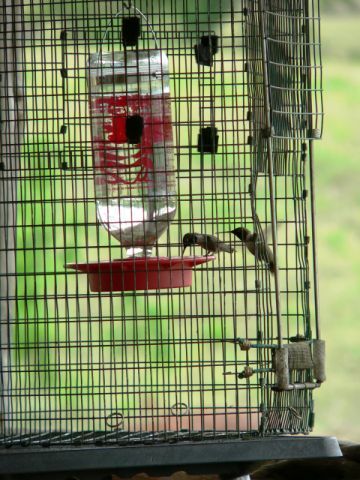 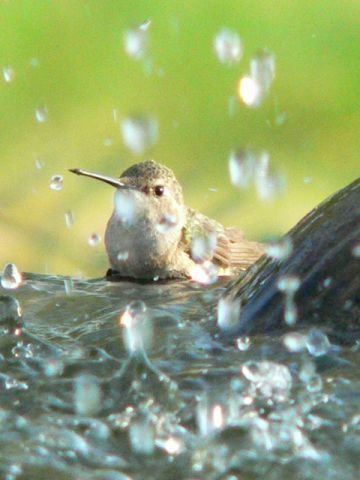 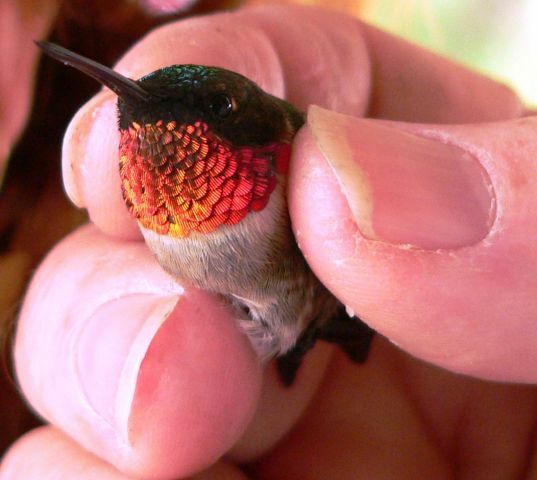 We have only scratched the surface in our quest to learn more about these truly amazing creatures known as hummingbirds. 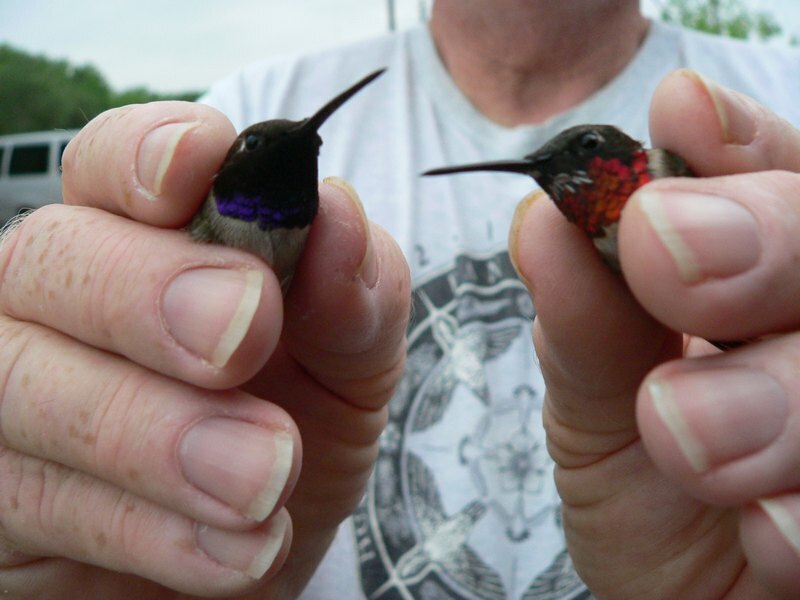 The only way to preserve all species of birds for future generations is to know what they require for survival. 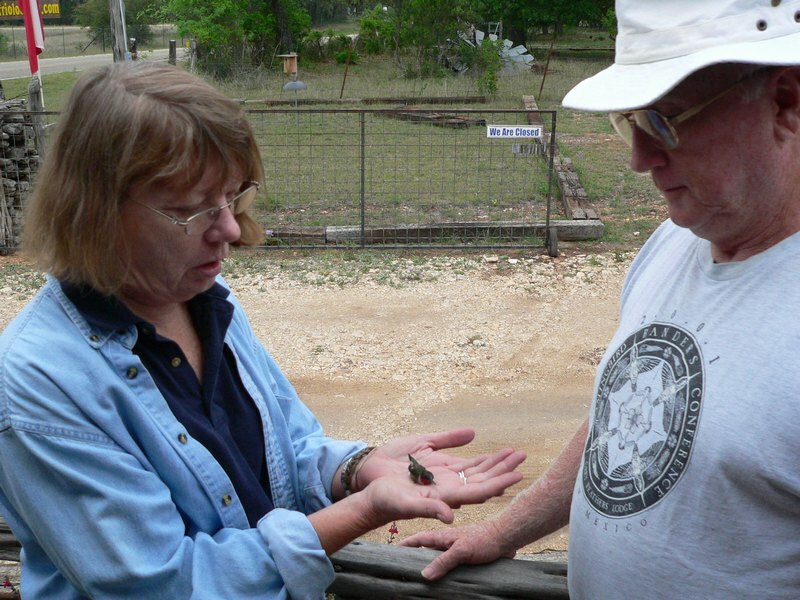 The best way to accomplish this is to learn as much about them as possible. 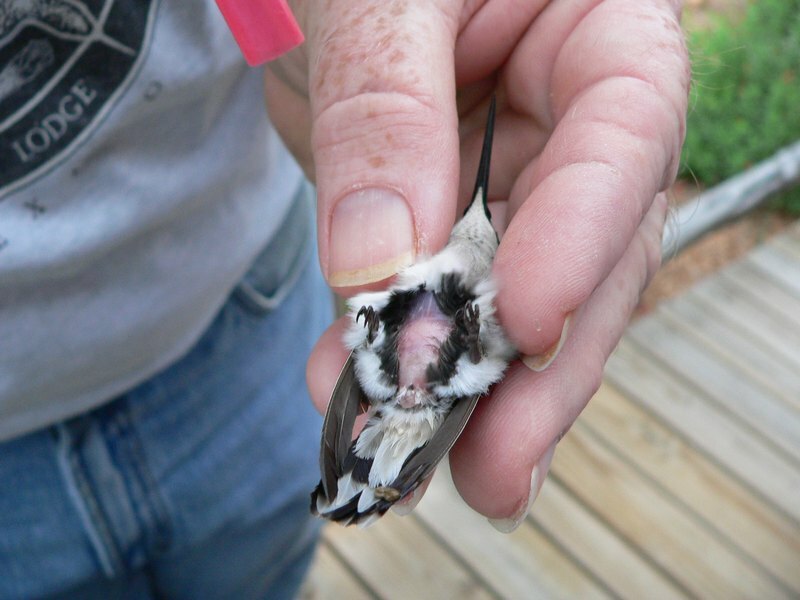 Banding is one of the tools in that effort. 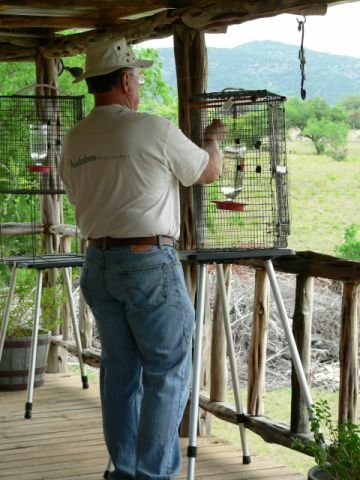 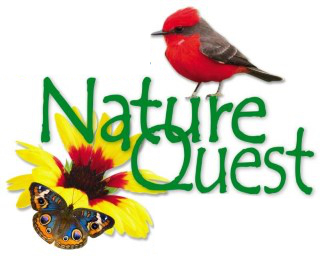 The hands-on approach to educating people allows each participant present to experience birds as living, breathing creatures deserving of our protection. 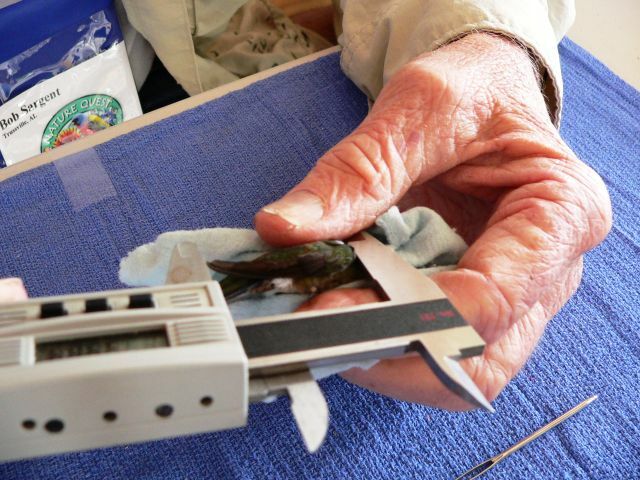 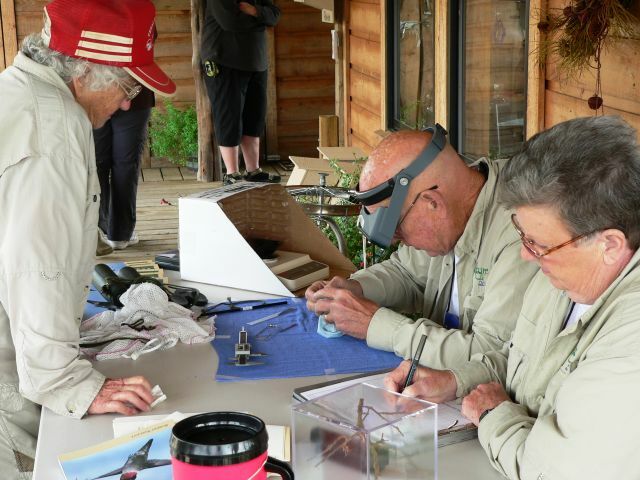 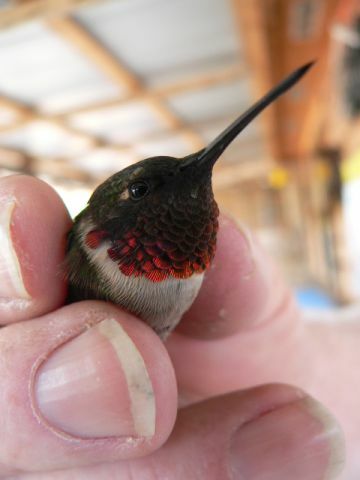 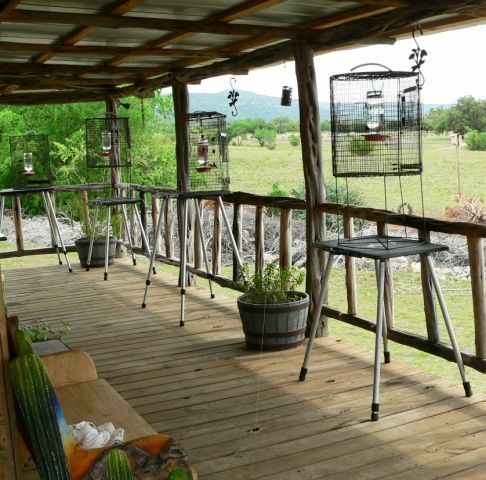 During these banding sessions you will be exposed to all aspects of identification, behavior and habitat needs of the hummingbird species that we encounter. 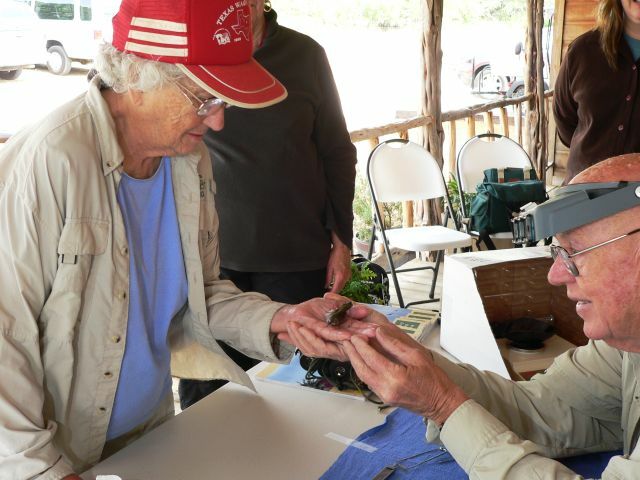 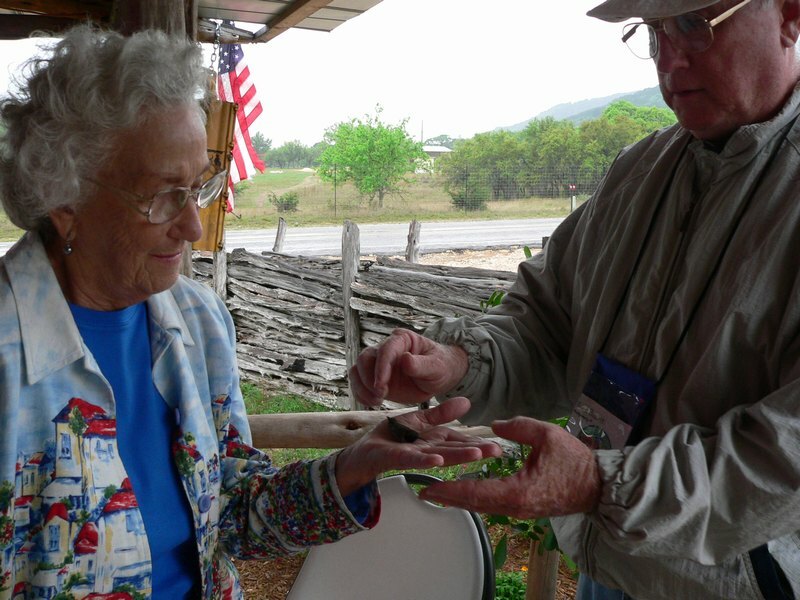 It is a treat for participants, of all ages, to have the chance to touch, hold and release many of these birds. 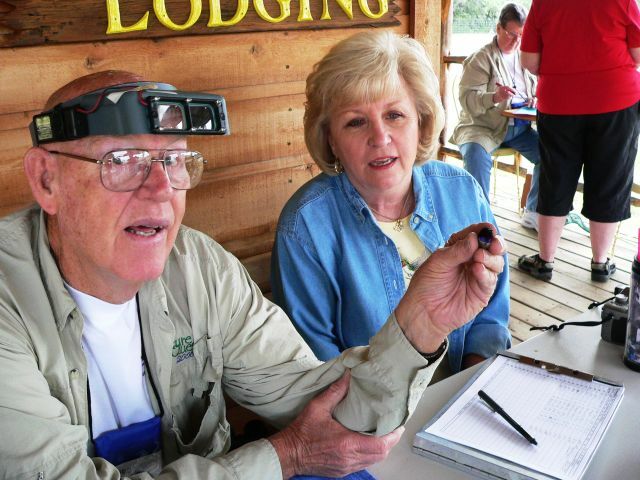 Click an image to start the slide show of some past photos.